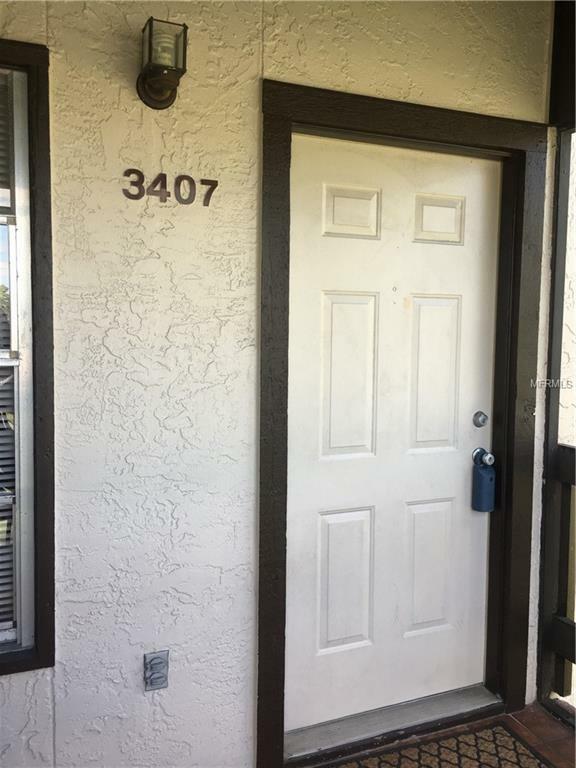 Great value for this rental in Mirror Lakes! Minutes to Anna Maria Islands and just a walk to IMG. Don't miss the chance to rent this unit, it won't last long. Offered is a spacious two bed, two bath home available now! This unit is right outside one of the great tennis courts in the community, there is also an amazing pool. Call now for your showing.